Our home inspection service gives you, the buyer, detailed information on potential problems — important information that you need to make a wise decision. 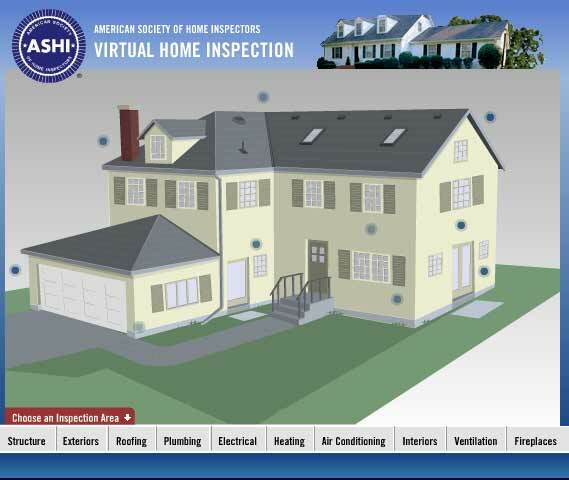 During your home inspection, a certified inspector takes an in-depth and unbiased look at your potential new home. We will provide you with an accurate, unbiased report on all components of the home you are thinking of either buying or selling. Upon completion of the inspection, you will recieve a comprehensive, detailed and in-depth report. For a fast, courteous and professional home inspection, call us today at 262-818-0911 or 224-338-8885. Inspectors observe the house from the roof to the foundation, and many places in between. When trouble signs are recognized, an inspector will share information they possess about the trouble spot. Some items simply indicate the need for normal or routine type repairs, while others signal the need for additional insight that only a specialist can provide. While Lakes Area Home Inspectors invest over 20 hours per year to further their education, or knowledge base, there are certain times where only the informed opinion of a specialist will suffice. Why not skip the home inspection and just bring in a plumber, carpenter, roofer, heating and cooling technician, electrician, and maybe even a structural engineer to look at your house? That is a potential option, but not a realistic option. Keep in mind the investment you make with a home inspector vs. the cost of bringing in specialists from each field. The fees for a home inspection range in the ‘hundreds of dollars’ category, but the total bill for a full complement of specialists could easily run ten times more, not to mention the scheduling nightmare you would endure! Contacting a Lakes Area Home Inspector is the first step in making sure your inspection needs are fulfilled by an honest, educated, and seasoned professional. Inspectors are very knowledgeable in the many separate ‘pieces of the puzzle’ that fit together to make a house.